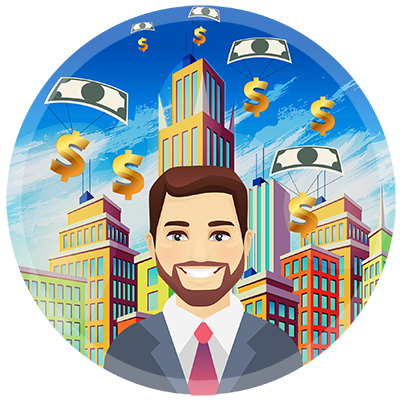 Your property is in demand by a world of travellers – it could and should be earning you an excellent income, yet the time, effort and paperwork involved can seem overwhelming. 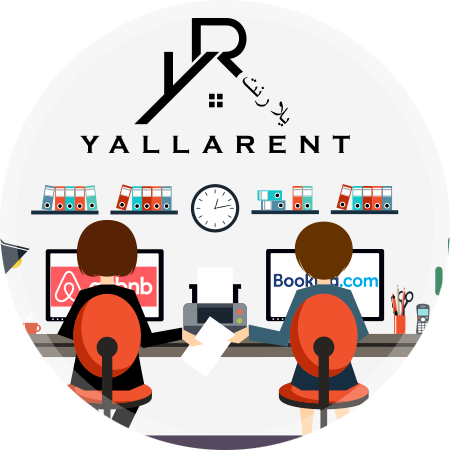 At Yallarent, we deliver maximum rental income, with complete peace of mind. This is exceptional property management in Dubai, as standard. Property management services Dubai. Here’s exactly what makes us different. 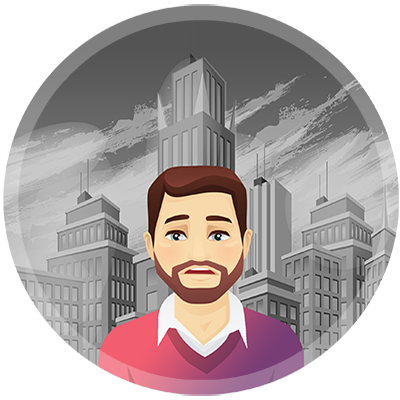 Selecting between property management services in Dubai comes down to a matter of service. Put simply, with Yallarent both you and your guests should expect more – more such as registration and legalities looked after on your behalf; more like guest screening and key drop off and collection, for confidence that your property will be looked after. As for your guests, they should expect and receive a guest house guide, a personal welcome, a dedicated team to look after them and professional cleaning prior to their arrival. All of which can lead to a boosted rental income of up to 40%. So, are you ready to see what you could earn?